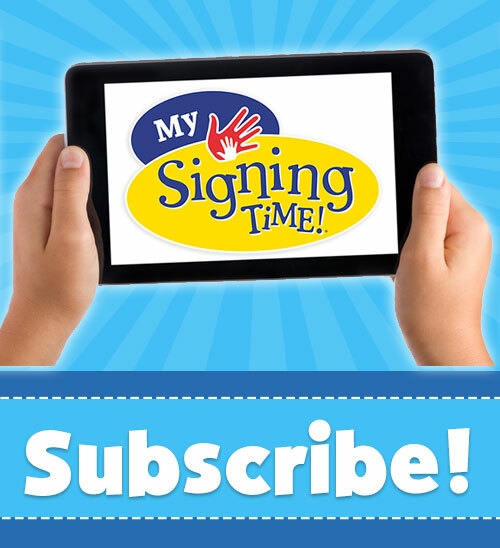 Why sign with Infants, Toddlers, and Preschoolers? Signing with infants, toddlers, and preschoolers will help you be a more effective teacher – and bring an element of fun to your daily routines and lesson plans. When signs are used in your infant and toddler program or preschool center, there are fewer incidents of tantrums, hitting, biting, and other types of aggression. In addition to creating more peaceful learning environments, signing helps you address the learning styles of all the children in your care. 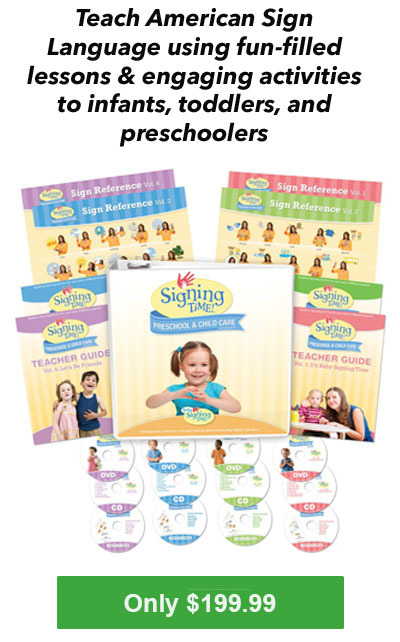 When signs and words are used together, auditory learners hear the word, visual learners see the sign, and kinesthetic learners can use their hands to make the sign. 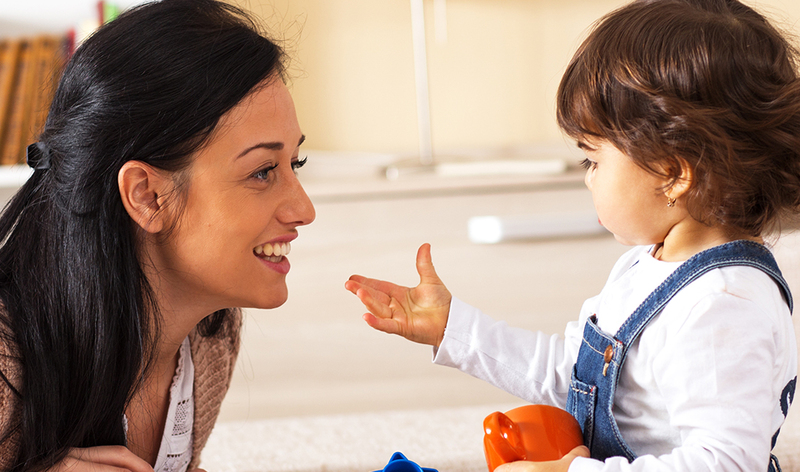 Research shows that infants and toddlers who use signs learn to talk sooner. They have larger vocabularies and use longer sentences when they start talking. And they feel more secure and confident. In addition, studies have found that preschool children who were taught signs as a part of their reading instruction scored higher on standardized reading tests. 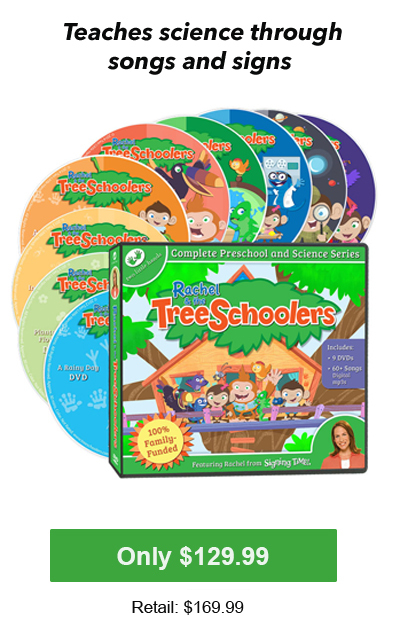 Signing supports visual, auditory, AND kinesthetic learning.Rachel & the TreeSchoolers incorporates the best elements of Schoolhouse Rock, Mr. Rogers and Sesame Street to deliver a well-rounded preschool science curriculum for ages 2-6. Teach SCIENCE with songs and sign language. 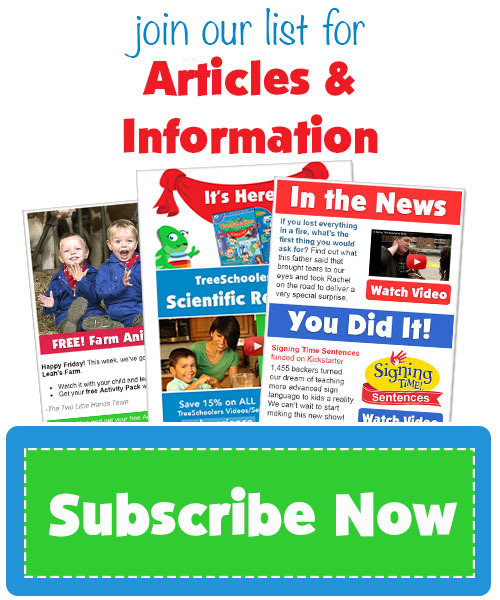 Rachel & the TreeSchoolers introduces foundational science concepts in a way your students will never forget. 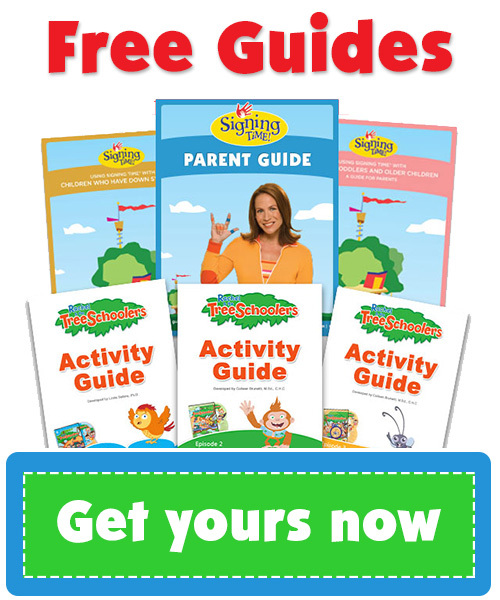 This series teaches kids about seasons and weather, plants and photosynthesis, animals and habitats, health and safety, earth science, and much, much more!